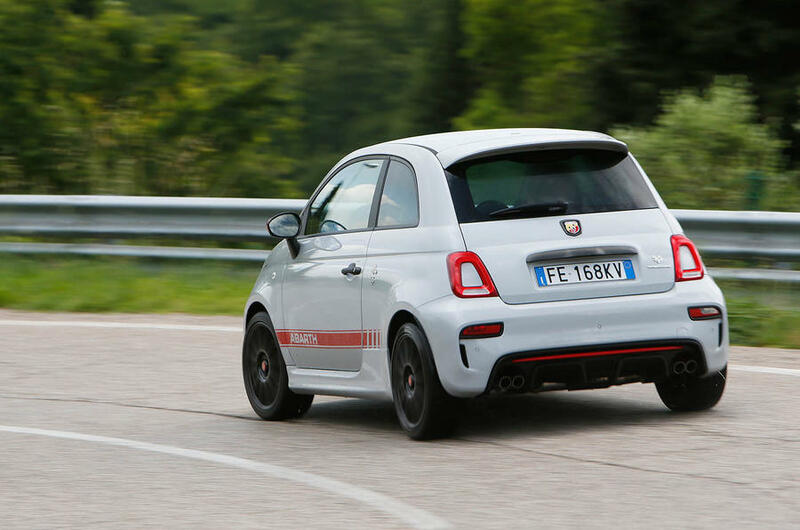 News > Abarth 500 Facelift - the 595 is Here! 2017 looks like it’s going to be an amazing year for the automotive industry, and the Abarth 595 is one example of the great things to come this year. 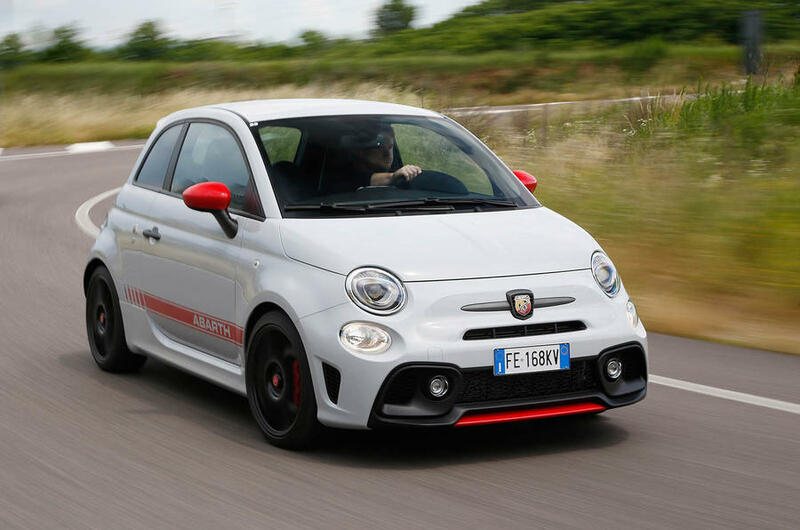 Fiat Chrysler Automobile SA has updated its Abarth 500 range to become the 595. The updated range is available in three models, each in cabriolet or tin-top format. The 595 has a 1.4-litre T-Jet turbopetrol four with either a robotised automatic transmission or a six-speed manual. However, the new front end is chunky and has no less than six polyelliptical projectors - including low-mounted foglights - LED daylight running lights across the range, and a gaping air intake in a black apron over a built-in splitter. The 595 doesn’t look like a standard 500 from behind either, with four tailpipes, a deep diffuser-style back bumper and a distinct tailgate spoiler. The car’s T-Jet is tuned for 106kW and 206Nm, while the 595 Turismo comes with its T-Jet tuned for 121kW and 230Nm, and the Competizione with its tuned to 132kW and 250Nm. The manuel-transmission Competizione comes standard with the performance pack, which also includes special Supersport rims, Sabelt sports seats with carbon-fibre shells trimmed in a mix of synthetic leather and alcantara suede, and a carved-aluminium badge on the roof. The black fabric trim comes standard, but a choice of black, red or natural leather is available at extra cost for 595 models, while a mix of leather and alcantara in either black or natural are on offer for Competizione customers. This combination explains the R74 000 prize difference between the Competizione and the Turismo. 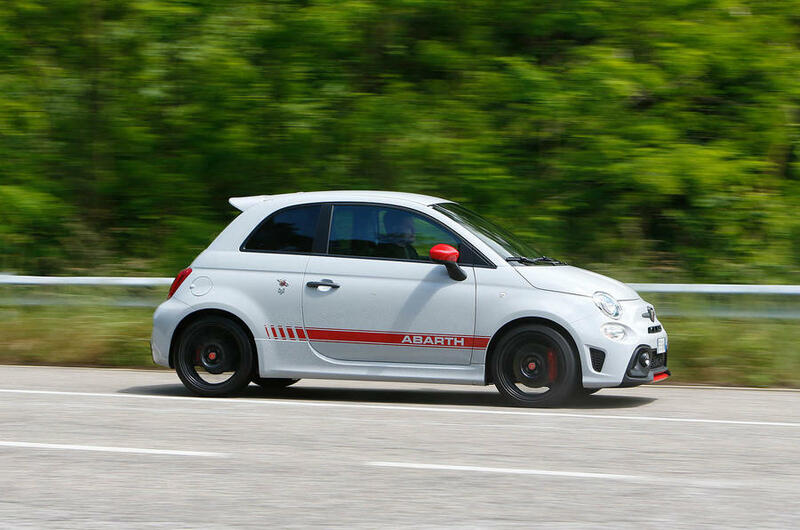 The Abarth 595 come with a three-year or 100 000km warranty and maintenance plan. The comprehensive safety kit includes hill hold, traction control, and tyre pressure monitoring. 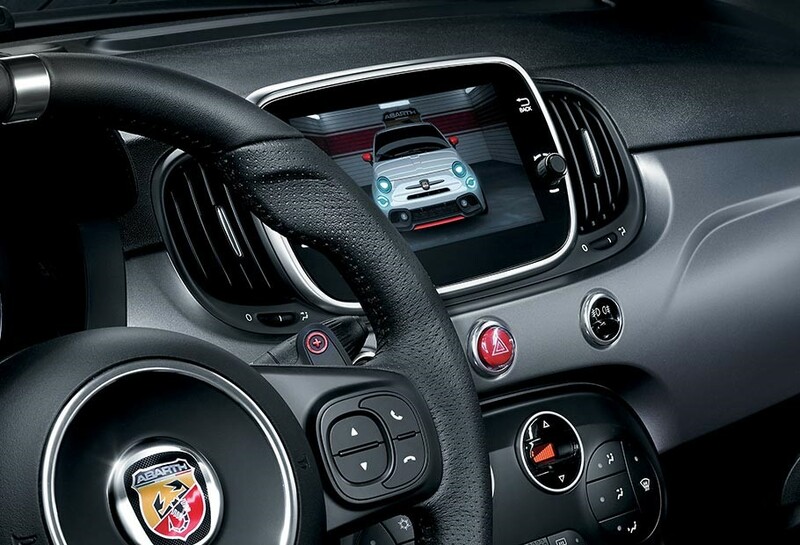 All 595s come with air conditioning, electric windows, remote central locking, 18cm digital display with sport mode in the centre stack, and Uconnect 12.7cm radio with Bluetooth connectivity and satellite controls on the steering wheel.